The Euroshowers Simple11 Shower Hose, a durable shower hose that is quick and easy to install and is fitted with standard hose connections. 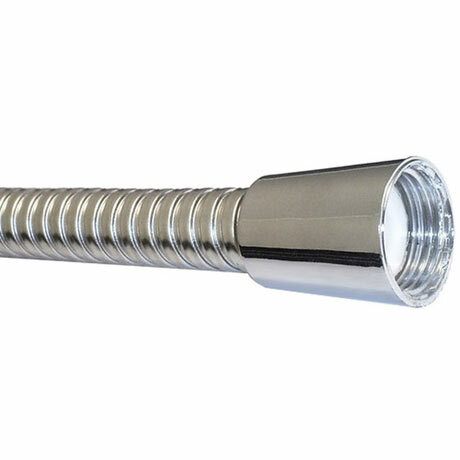 The Super11 shower hose is completed in a chrome finish. Stainless steel tube with chrome-plated plastic conical nuts.